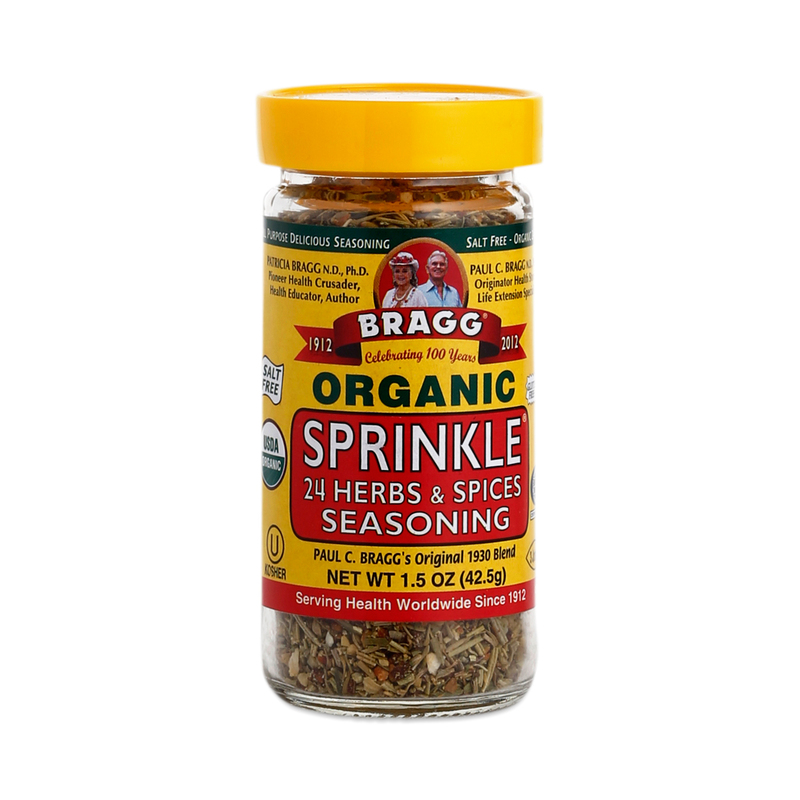 Home » Products » Bragg 24 Herbs & Spices- ORGANIC! Amazing for salads, meats, etc. A Zuleana Girl Favorite! 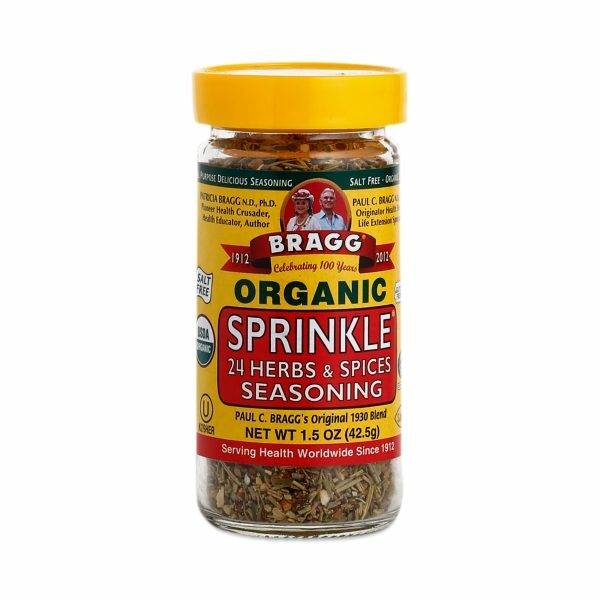 Bragg 24 Herbs & Spices- ORGANIC! Amazing for salads, meats, etc. A Zuleana Girl Favorite! 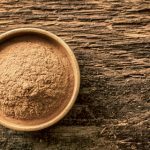 Formulated by Paul C Bragg…over 50 years of healthy goodness! A Zuleana kitchen MUST HAVE!